Congratulations to Prof. Helen Killaspy, winner of the EPA Pascal-Boyle prize! 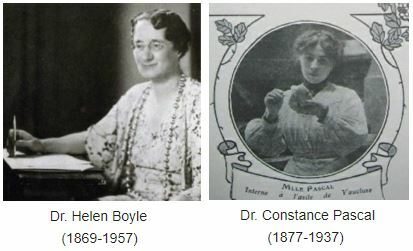 EPA Pascal-Boyle Prize: Nominations are now open! 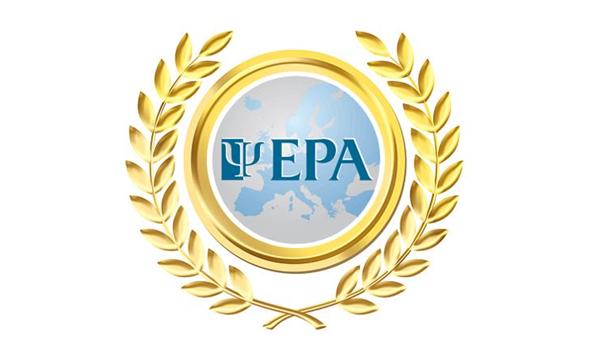 EPA 2019 prizes and awards – Apply now!